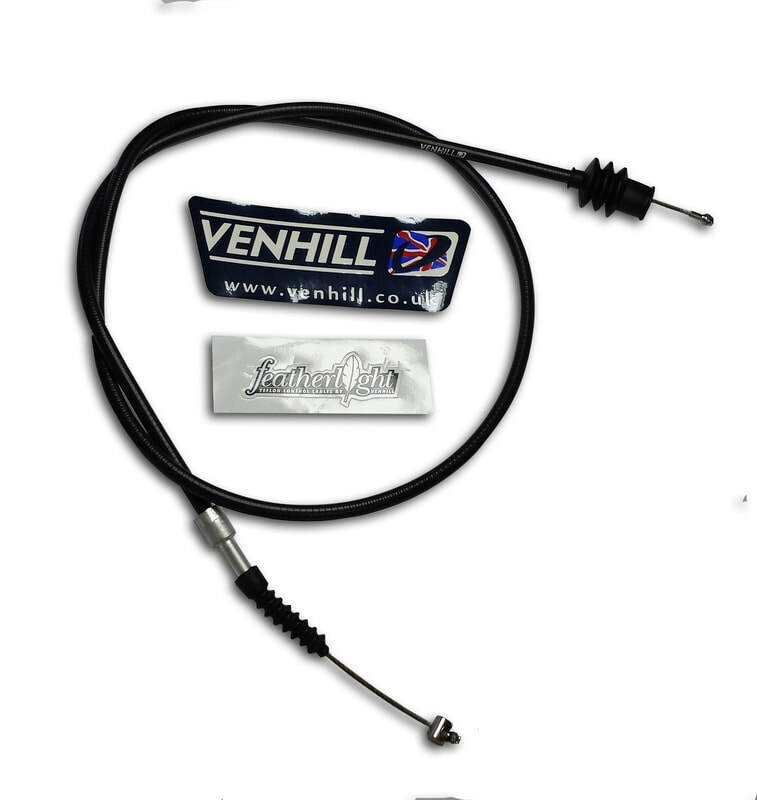 Brand New BMW Motorcycle Clutch Cable, made by Venhill Engineering. These are the highest quality, aftermarket clutch cables made for your beloved BMW Motorcycle. The Featherlight series cables feature Teflon liners (PTFE) inside the conduit with stainless steel wire and soldered ends for the ultimate in smooth, long lasting cables. These are top quality replacement Cables at a fraction of the cost for original.